A medical simulator for training in peripheral venous punctures, an edible coating that allows to extend the shelf life of fish and shellfish, a production system of active vegetable ingredients for cosmetic ingredients sustainable production, a product based on biological agents to fight American foulbrood (disease that affects the larva of bees) and “Mixtophytic Phytodepurators”, which create an innovative biological filter for Rilies of Aquaculture, of University of Concepción. will be at Braincamp. One of the projects that continues to compete in Brain Chile and which is an icon of the Copec-UC Foundation, as the winner of the Apply Your Idea 2015 Competition and the Young Researchers 2016 Competition is the “Preventive treatment against American foulbrood”, from the company BeeTechnology. 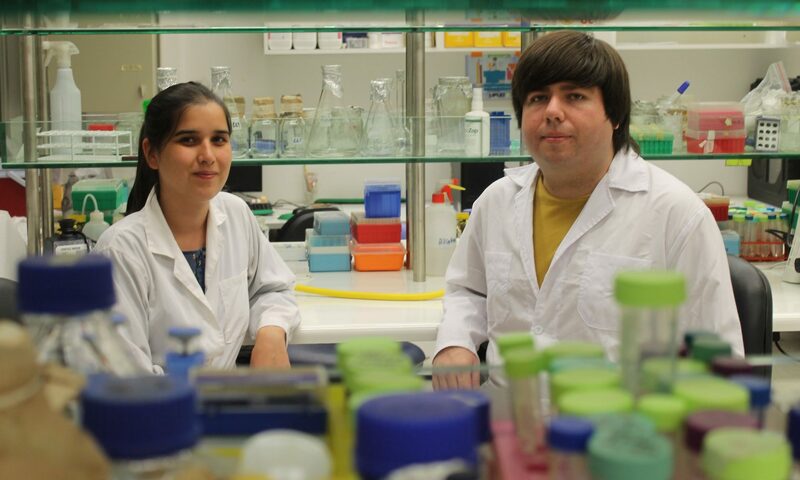 This innovation, led by Alejandro Olmos and Stephanie Slebos, both engineers at Universidad Mayor, develops a biobactericide capable of inhibiting the growth of American Loque (a disease that affects the larva of bees) in their hives. The winner of the contest Apply your idea 2017, University of Concepción student Sergio Rodríguez is another selected. 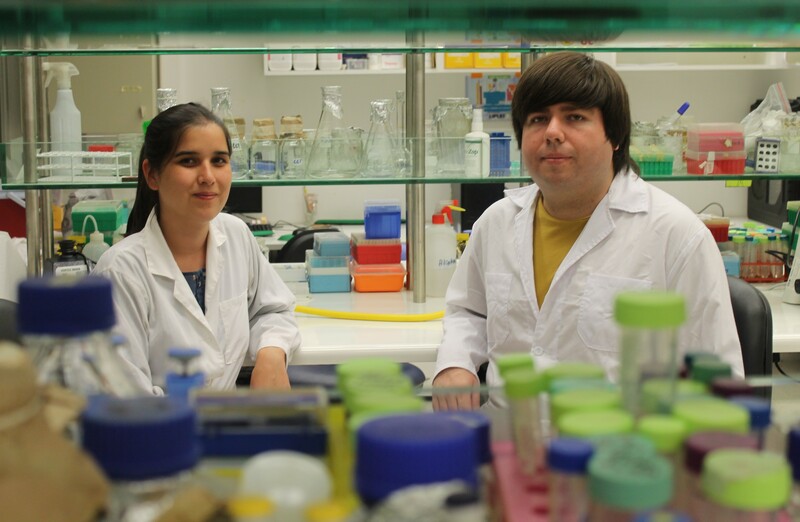 His project is about “Phytodepuradores Mixótropicos”, which create an innovative biological filter for Rilies of Aquaculture. Another of the selected ones is “Sustainable production of cosmetic ingredients”, winner of I+D Regular Competition 2014, with the development of a method to cultivate long-lived stem cells on an industrial scale for uses in the cosmetic and / or pharmaceutical industry. Its creator is the academic Felipe Aquea, researcher in charge of FONDECYT, FIA, CORFO and COPEC-UC Foundation projects. In addition, founding partner and scientific director of Rubisco Biotechnology, a company dedicated to the research, development and commercialization of sustainable systems for the production of vegetables and supplies for the cosmetic industry. To these, there are two authorship projects of researchers and academics of Engineering UC. The first of these is Simulmedic, a medical simulator to train future professionals in the area of health in peripheral venous punctures. This project was the winner of Young Researchers 2016 Competition of Copec-UC Foundation and is led by UC Faculty of Engineering academic Constanza Miranda, where UC Medicine professor Fernando Altermatt and engineer Gonzalo Gho also participate. The project has been highlighted in Chile and abroad for its impact on the health and safety of patients. In 2016, he won the contest of the United States Chamber of Commerce and the Attitude of the Everis Foundation. The second one is FishExtend, winner also of the Young Researchers Contest, but from 2012, of the same Faculty academic, Loreto Valenzuela. It is an edible coating that extends, through technological solutions, the shelf life of fish and shellfish. The researchers of projects awarded and promoted by Copec-UC Foundation will participate in the Braincamp, from May 14 to 18, at the UC Innovation Center. An instance where, through workshops oriented to the development of their prototypes and business models, the participants are given methodological tools of i+e, in subjects such as: Entrepreneurial Mindset, Design and Validation of the Business Model, Intellectual Property as commercial strategy, Advice on prototype development, product and service design, Pitch and Mentoring sessions with industry.